The one good thing about winter weather? No more mosquitoes! You can finally walk outside without worrying about covering yourself with bug spray. However, with the cold weather comes a whole new string of winter wildlife. Our first instinct when the weather gets colder is to head indoors to bundle up and stay warm. Maybe even grab a cup of cocoa and a blanket, and call the couch your home for the next couple of months. Unfortunately, animals have the same natural instinct (minus the cocoa) and are likely to call your house home, too. Mice, rats, and squirrels, oh my! 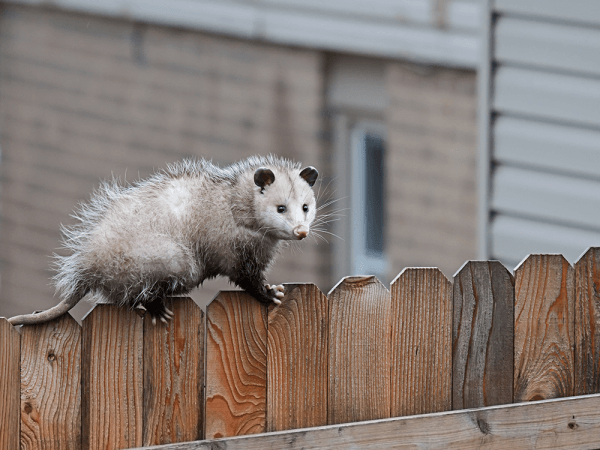 We’re all aware of the common winter pests that like to sneak into our homes, but don’t forget about the lesser known winter animals. You never know when you’ll get an unexpected visit from one of these invaders. Keep your eye out, and keep your home protected this winter. 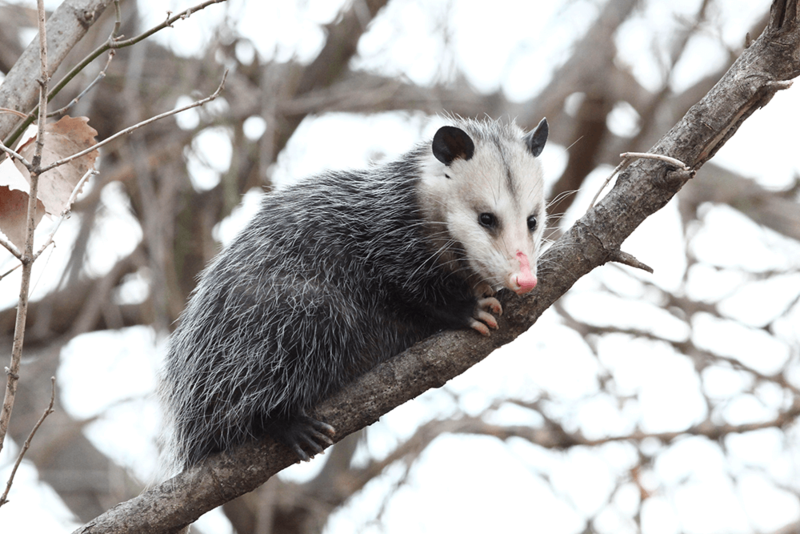 Opossums like to build their homes within an existing structure – hollow logs, under buildings, in garages, you name it. They also don’t like to live too far away from their food source. They’re omnivores and eat anything they find, so be sure to take care of any trash you have outside often. There’s been a recent spike in Georgia’s coyote population, and they’re well established in all of Georgia’s 159 counties. 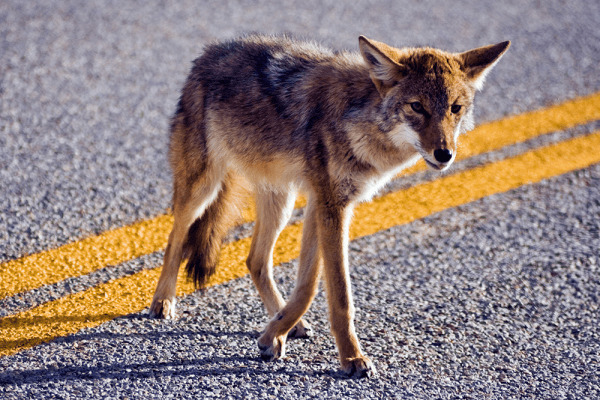 Unlike many other wildlife species, coyotes are well accustomed to humans and can be found in rural, urban, and suburban areas. If you plan on going on any nighttime adventures this weekend, keep your eyes and ears on the lookout. Armadillos are Georgia’s only shelled mammal. They’re typically found in southern and central Georgia, but they’re slowly making their way up north. 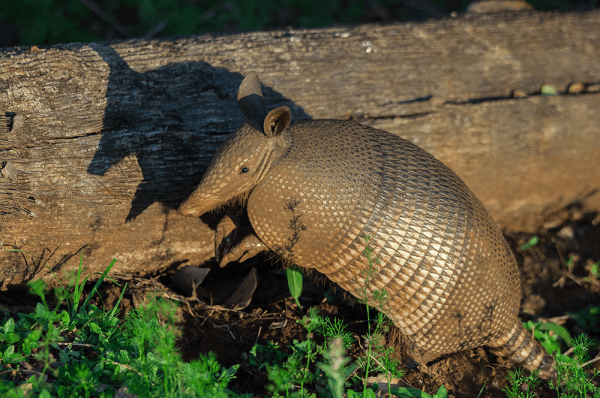 What’s interesting, though, is that Armadillos are considered both an exotic species and a pest. You’ll mostly find them in wooded areas, but they also like to burrow under driveways and patios. The worst part – you’d never even notice their burrows because they’re usually hidden under rock piles or brush. Georgia’s home to two different types of foxes: gray and red. 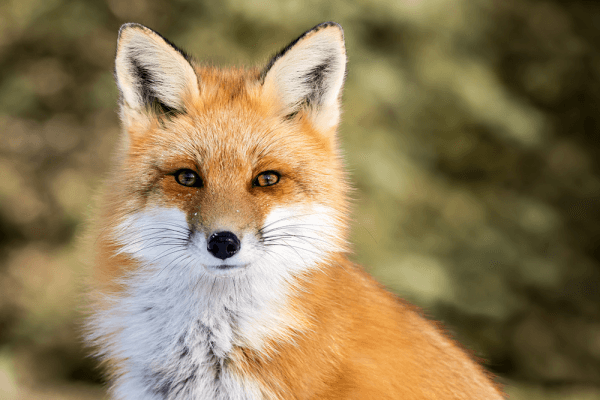 Both types of foxes can be found in wooded areas and urban/suburban areas. Gray foxes are territorial and tend to spend most of their lives within a mile of their home. This doesn’t mean that their homes are necessarily in the woods, though. Foxes can make dens under decks shed and porches. 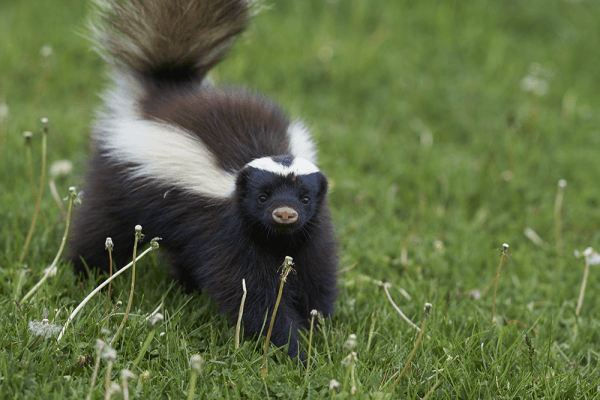 Nothing is worse than the smell of a skunk’s spray, especially when they spray your pets. Luckily, skunks aren’t super active in the winter, but they’re active enough to be a nuisance. Skunks lower their heart rate and body temperature during the winter to conserve energy, but they will leave the den on a semi-regular basis to venture out for some food. When they do come out, you better hope they don’t feel threatened by you, or else you’ll be smelling like skunk for a few days. Already seeing signs of these winter wildlife? Or just want to take extra precaution? Call the pros right away. We take pride in keeping your home and family safe during this winter season. Contact us here, or call us at 706-979-2536.